You have let us know loud and clear the you love the Big Basics die collection, and we are pleased to announce this fun addition. 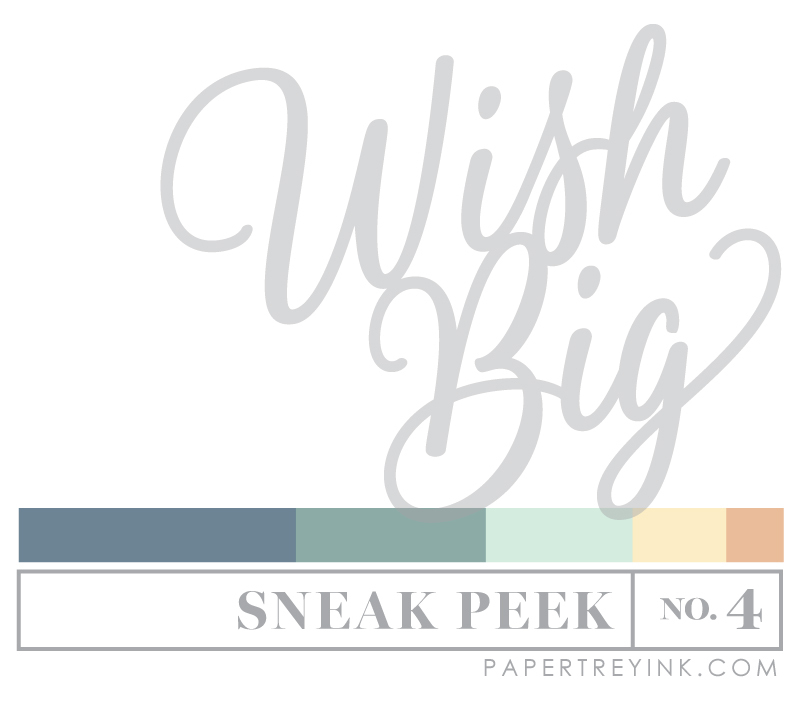 The scripty font is a nice complement to the "Wish Big" sentiment. The size and scale are great for A2 sized cards and can be used in lots of techniques. You've asked, and now you receive! 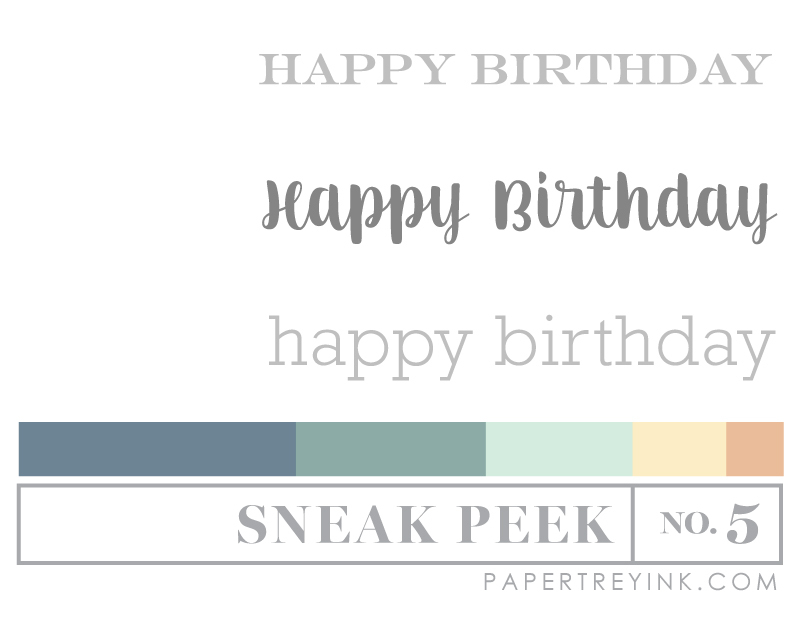 A third version of Keep It Simple birthday sentiments, all in fresh new fonts. The collection of different styles will take you through all of your birthday creations for the year. You just can't go wrong adding this to your collection for just five bucks! There are truly endless possibilities with this HUGE A2 sized layered gift die collection. Fill a card front, create a shaped card, make an interactive card pocket and so much more.They layers of the stitched bow make this look realistic and luxurious. The included mini tag can be attached with string to complete the look! Oh you can never have too many Birthday sentiments…love! Love the “wish big” sentiment. Wow! All of these items will be nice additions to my stash. Love them. Going to be a great release! I can’t wait to see how the HUGE gift box will be used. What fun! Birthdays are the most popular card occasion! Love the ‘Wish Big’ sentiment!! ? It pleases me to see a company listen to the customers. Congrats and best wishes for success. Sweet!! Love PTI so much, can’t wait to see samples from this upcoming release!! Perfect additions to my collection! I can’t wait to see what the DT does with these great new products. I look forward to seeing the projects! Always need more birthday stamps and dies!! I love Betsy’s Scripture sets. Mercy is a great one! Can’t wait to see the rest! 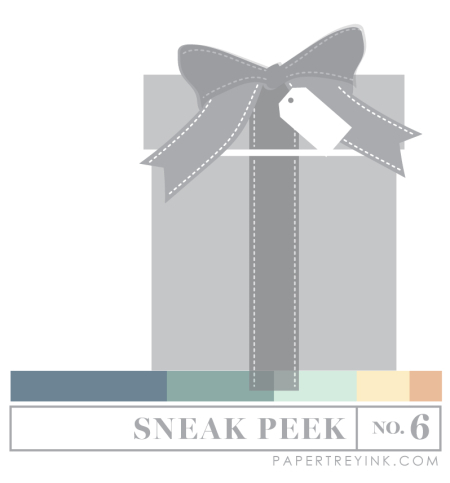 I am LOVING the gift box DIE, I’m sure that one will make it’s way to me. Thanks for your excellent service and wonderful products. I like the Happy Birthday sentiments!